I immediately received a welcoming amount of information just by walking in. The help I received was friendly and professional. I heard about it from a coworker that this place blew all the competition away. He did not lie hahaha. And not only was I impressed the first time I went, it is also so f-ing consistent here. They have they grows dialed in here folks. Their menu is extensive as well and you're sure to find something you like. You can tell they move a lot of product as well because it's always fresh, and the trim is tight, the cure is excellent on most, their menu is one of the only ones I've seen with multiple strains over 30% thc and dabs over 80% and their concentrates are so fairly priced and it's all been tested for ppm and thc (some even have terp tests!) so difficult to complain for a picky dabber. Especially on one of their frequent "Appreciation Days" you can get everything 25% off the menu. I drive about an hour and a half from Greenfield a few times a month to come here and I plan on doing so for a long time to come. Keep putting out that fire, C.H.A.I. is where to put your hard earned dollars people. Good vibes y'all, peace. I go here all the time it's cool there. there staff is courteous and professional , welcoming. 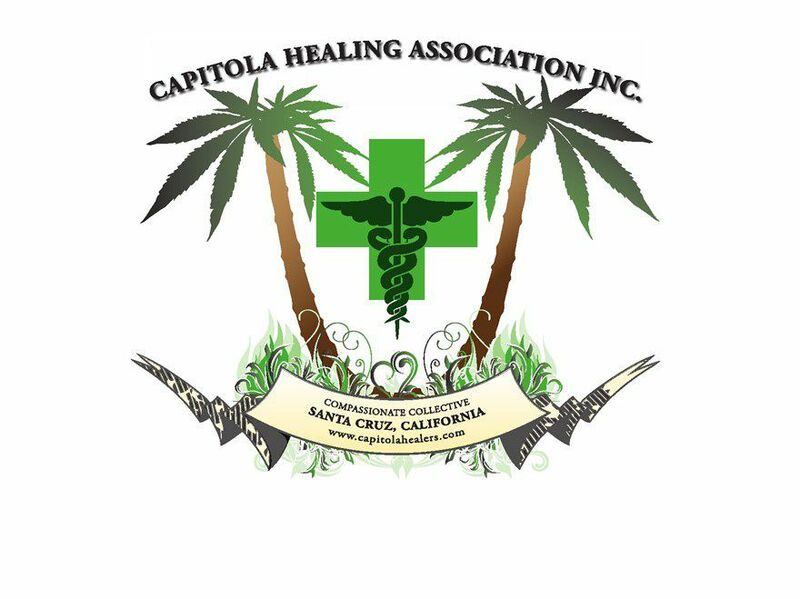 the name says it all healing association so it gives you an idea . patient. appreciation days WOW! I go here for my medical marijuana I drive by every other 1 thinking about I get the best deal at CHAI nuff said. My new go-to collective. Flowers have been excellent. Recommendations have been in line with what I was looking for. Keep up the good work! i love this dispensary. lots of great weed to choose from for a reasonable price, considering the high prices of club weed. they dont charge tax either which is awesome. some clubs sell $60 eighths plus 15% state and county tax. ridiculous. these guys sell their top shelf for $45 an eighth out the door. awesome. they test almost all their buds' thc and cbd levels. they have a good selection of glass as well for unbeatable prices. i may sound like im advertising for them but im not. ive been to every club in santa cruz county and have been frustrated by ridiculous prices, long waits, rude budtenders, and have been ripped off by other clubs' "broken" scales, working in their favor. none of these inconveniences were found here except for really long waits when they have their monthly 25% off everything sales. i cant complain about that though because then im getting a really good deal and its not like theres anything they can do about it. theyre fully staffed and work fast to get all the medicine out to the huge population of patients in this area.